I worry that we’re entering the “flashback to the reason Jack has tattoos” phase of Game of Thrones. So, for context, the last geeky, extremely serial adventure series that I watched obsessively every week and got really into was Lost. I loved Lost. The first podcast I ever listened to was the official Lost podcast. I was active on forums, I scoured wiki pages, I tried to suss out the mysteries. Lost was my jam. 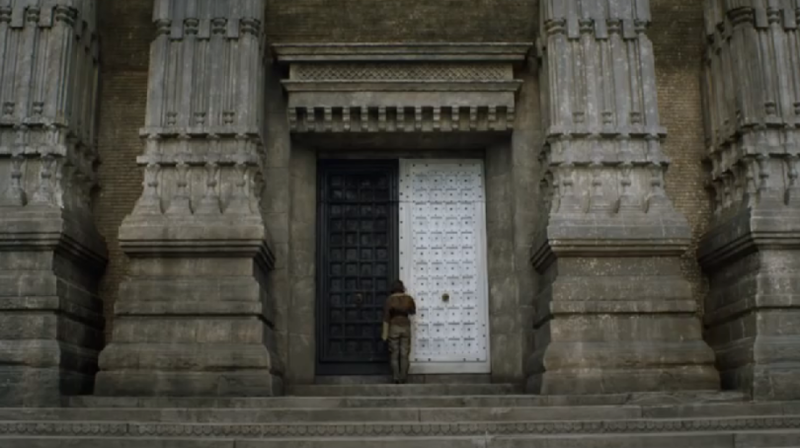 The Great Sept is back to recap “Home,” the second episode of the sixth season of Game of Thrones. After last year recapping (most of) season 5, I’m back to recap Season Six. Thanks to friends who have encouraged me on this. It’s a project I really enjoy. Season Six begins with an episode not unlike previous season premieres: essentially a more detailed version of the show’s opening animation, showing us where all the various pieces are on the board following the events of the previous finale. In performing that function, it succeeds. In getting me excited about what’s to come..? Eh. There’s always next week. We’re back from our hiatus! I was on vacation all of last week, and then spent most of this week getting caught up on work. But it’s here, we’re back, and hooray! 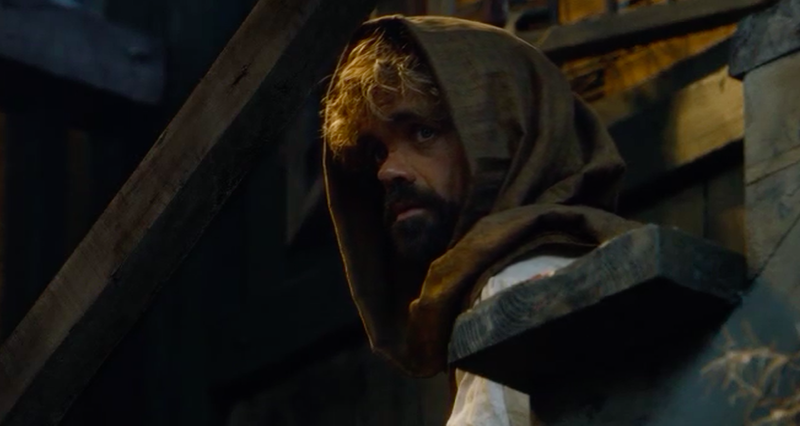 This week’s episode, “The Gift,” is one of the better episodes in what has so far been a very good season of Game of Thrones. But despite the consistent quality, this episode (and the non-recapped one before it) has me starting to get a little bit restless with the show. 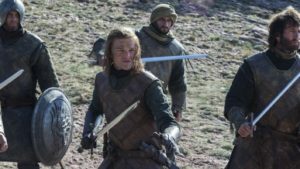 A handful of main storylines go under the microscope for this week’s episode as we reach the halfway point in this season of Game of Thrones. 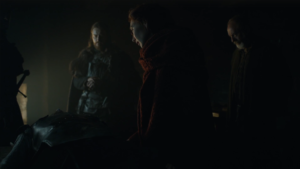 “Kill the Boy” isn’t the most dynamic or exciting of episodes the show has ever done. But it is one of the most interesting, and frequently one of the most tense. I was simultaneously miserable with dread and enjoying the hell out of it. 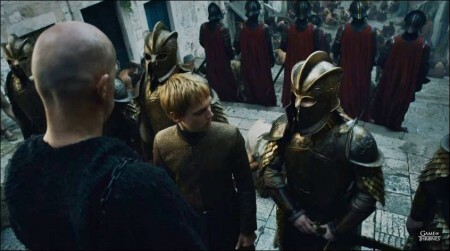 At about 48 minutes from opening credits to closing ones, “Sons of the Harpy” is one of the shorter episodes Game of Thrones has ever had. It is also, despite its runtime, perhaps the slowest episode of the season. And probably my least favorite. 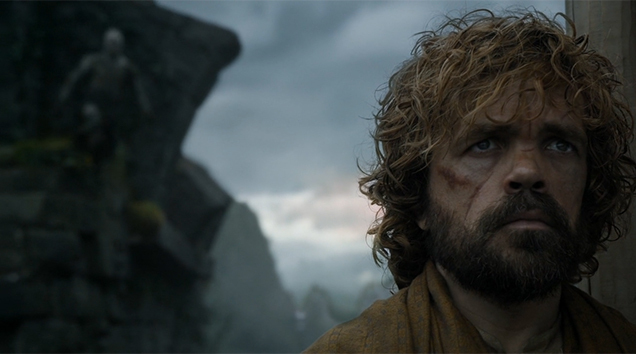 Not that it’s bad – even the worst episodes of Game of Thrones are generally leaps and bounds better than most things on TV – but it just isn’t the strongest, and coming on the tails of several very good episodes, it stands out as particularly weak. 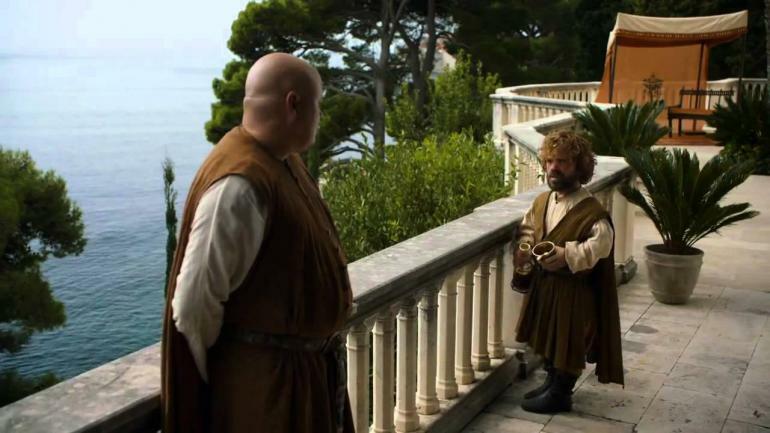 If the first episode of this season of Game of Thrones was about showing us where the various pieces are on the chessboard, and the second episode was about starting them in motion, the third episode, “High Sparrow,” saw some of those pieces finally being pushed into one another. The episode also reduces the number of characters that get featured compared to previous weeks, giving us more time with each of the stories that are featured. What we end up with is an episode that does more with less than the two that came before it, and is the strongest episode so far this season. After an episode in which most of our characters were regrouping after the cataclysms of Season 4, the second episode of this season, “The House of Black and White,” starts moving the pieces around the game board and setting up the conflicts for the season ahead. The result is a more dynamic episode than last week’s, and a solid one, if perhaps not a particularly memorable one. Just before Season 4 of Game of Thrones was about to start, Elliot and I we decided to give the show a try so that maybe we could get caught up in time to start watching new episodes by the time the season was wrapping up. We watched three seasons in two weeks and saw the second episode the day after it aired. I started writing on Facebook what began as short joke-y lists of things I observed in the episodes, and these lists turned into full-blown reviews. Someone suggested I actually start a blog just for my Game of Thrones recaps, and I suggested the name “The Great Sept of Baylor.” Now that I have a blog of my own, I figured* I’d start doing this again with the new season. Last night was the series finale of Parks and Recreation. I didn’t start watching the show when it first aired. It was already into its third season when my boyfriend Elliot first got into it and was into its fourth by the time he convinced me to sit down and really watch it with him. 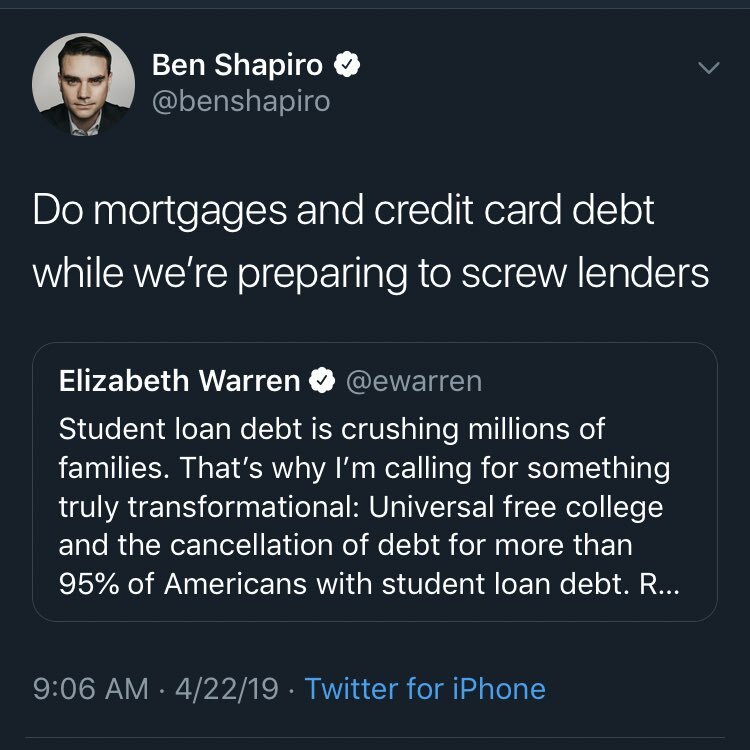 Since then, I’ve seen every episode*, via some combination of Netflix, Hulu, DVD and, in the last few months, reruns on the Esquire Network, some of them many times over. The show’s seventh season was the first one that I actually saw as it aired. Watching Parks and Rec is a thing that happens a lot in our home: if there’s nothing on TV, or nothing else going on, or if it’s just been a stressful day and we want something to chill out with, Netflix is likely to get booted up and an episode of the show put on. Parks and Recreation had the biggest heart of any show on TV, without ever being maudlin or melodramatic. Never mean or ironic or bitter, it was a show about people who liked each other working together to make their town a better place. It was also probably the best comedy on the air for most of its seven seasons. I kind of wish I hand’t started this blog just a few days before the show ended, so that I could have had more time to write about the show while it was on the air. Condensing all of my thoughts on the show into one blog post is going to be impossible. In fact, in writing what was supposed to be a blog post on the final episode, “One Last Ride,” I realized I had written about nearly 1000 words without actually saying much about the finale. 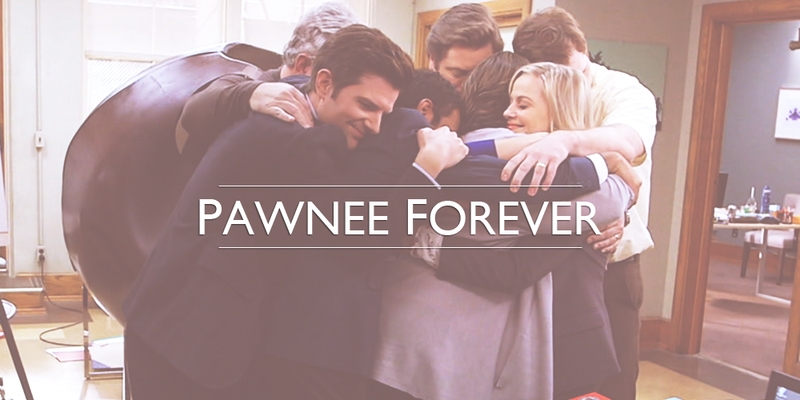 So, this post is going to be the first of a couple dealing with the end of Parks and Rec and what made it so rewarding. Spoilers follow, for those who haven’t watched the finale yet.